Go-Jek v.s. Grab: Who provides a better user experience? Since Uber’s departure from Southeast Asia and its acquisition by Grab in the region in March this year, the latter has had a monopoly of the ride-hailing market in Singapore. Right after the deal, customers started complaining about Grab's pricing changes, and authorities went on with their investigation. The Competition and Consumer Commission of Singapore (CCCS) found that Grab increased its prices after the removal of Uber—trip fares and net of rider promotions increased by between 10 and 15 per cent after the acquisition deal. Grab also made changes to its loyalty programme GrabRewards by reducing the number of points earned by riders per dollar spent and decreasing the number and frequency of driver promotions and incentives. For those reasons and the eroding of competition in the ride-hailing market, Grab was fined S$6.42 million. Grab actioned on the feedback and made the necessary adjustments—but all these have already dampened their reputation and created a bad impression. As of 29th November, a new contender has entered the Singapore ride-hailing market: Go-Jek, as part of a US$500 million (S$671 million) growth plan that includes Philippines, Thailand and Vietnam. Unlike smaller local companies like Ryde, Go-Jek already has a huge user base mainly in Southeast Asia and is currently valued at about $5 billion after additional funding by well-known investors, including Singapore's Temasek Holdings and Chinese technology giant Tencent Holdings. At present, Go-Jek’s launch is in the beta phase, offering its ride-hailing service only in the central and east regions of Singapore. Its partnership with DBS offers bank customers priority to test this beta version as well as offering them $10 worth of vouchers for their first 2 rides. There will be other similar promotions as well as no dynamic pricing (charge surges during peak hours) during this period. Go-Jek has been signing up drivers in recent weeks, but it is not known how many will swing over from the currently dominant app, Grab. About 20,000 drivers have expressed interest in signing up with the newcomer, but the Go-Jek has not revealed how many have actually downloaded the app. Founded in 2010 with 20 motorbike drivers, Go-Jek’s fleet now exceeds 1 million drivers and offers 18 app-based on-demand services as of May 2018. Launched in January 2015, the Go-Jek app racked up nearly 30 million downloads in less than two years. Grab, however, began as a taxi booking app in Malaysia in 2012 before moving its operations to Singapore and adding private hire cars to its services. Besides its additional food and goods delivery services, Grab has had 2.6 million drivers and the app has gained 125 million downloads, and is now valued at $11 billion. Pricings between the two companies are similar; however, Go-Jek does not include per minute charges. For drivers, its commission rate is 20 per cent—the same as Grab. Drivers can also withdraw their earnings on a daily basis, something which Grab introduced early this year. 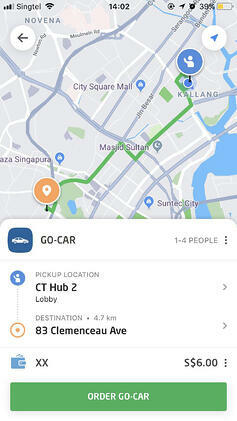 A recent article in Techinasia has brought to light that the ComfortDelgro app has done a massive interface revamp lately, presumably to remain relevant as a new contender is entering the ride-hailing market in Singapore. Unfortunately, it has taken a step in the wrong direction, trying to imitate apps such as Grab and Uber but implementing it less successfully, much to the dismay of customers. User interface is indeed an important part of the overall user experience of a service, so let’s examine how Go-Jek and Grab compare in this field. Overall Grab’s interface is straightforward and easy to use, with all the key functions displayed clearly on the home page. Its payment options used to be hidden in a tab; however, after the revamp of the app and Grab’s push for customers to use its mobile payment GrabPay, the menu has surfaced front and centre. Services are also clearly marked in order of popular usage. Further down the homepage, Grab offers entertainment options such as games, promotions, news and events. 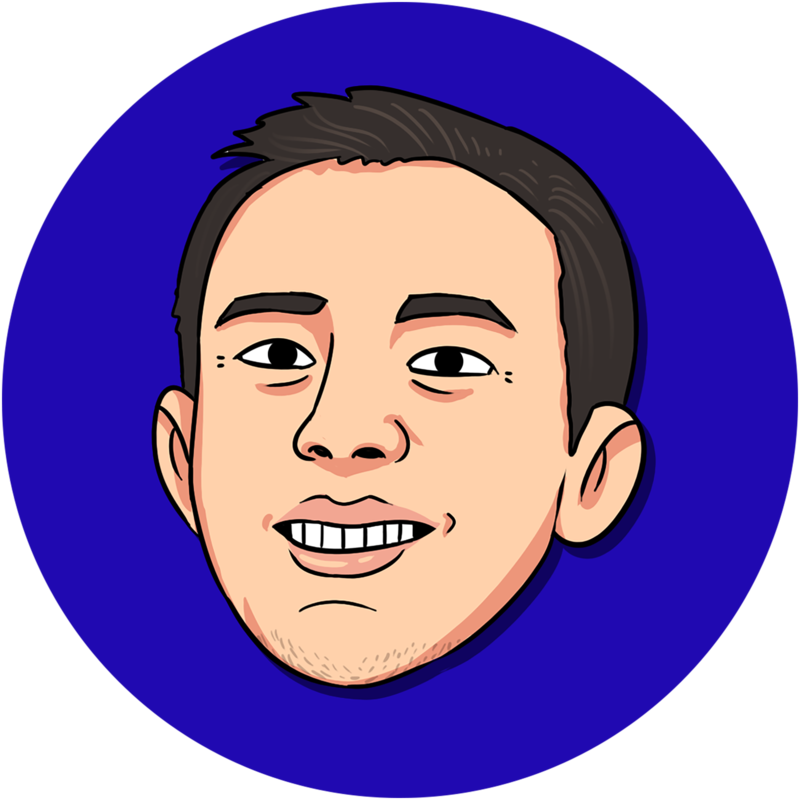 While these do not detract from the main functions, these options (that customers probably rarely use) do slow down the startup time of the app. 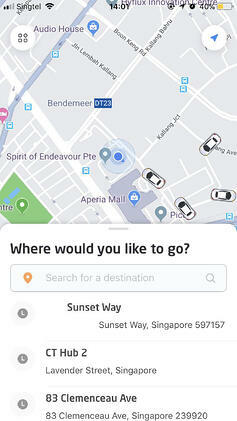 As for the app’s signature ride hailing service, it detects your pickup location automatically, and offers suggestions of recent destinations you’ve been to. Once determining your destination, the app shows you how much the fare will cost and the option to use promo vouchers (if available). Clicking on the top tab will also allow you to specify what kind of ride-hailing service you need. As Go-Jek is currently in the beta stage in Singapore, only its ride-hailing service is available so its homepage is the booking page with an icon on the top left for settings. Like the Grab app, Go-Jek’s booking interface and process are rather straightforward, with the pickup location, destination and price clearly stated. 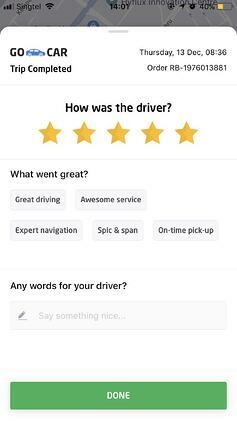 Like Grab, Go-Jek offers a 5-star rating system at the end of trips (additionally, it has options for customers to give more specific feedback on a job well done). Most consumers would find it troublesome to type out their own feedback, so this is a great feature. 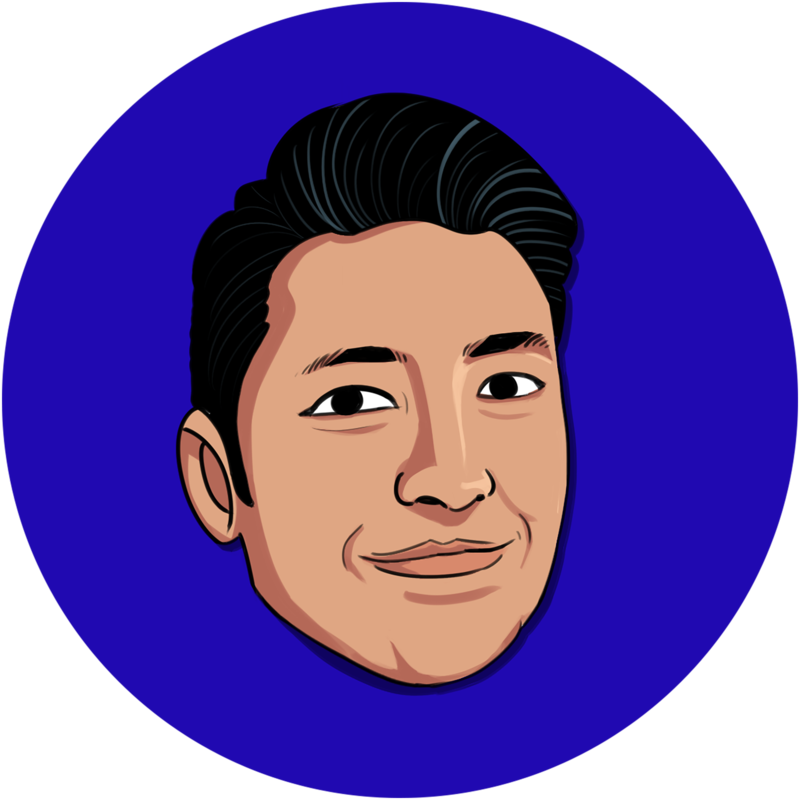 When the app rolls out completely, users can expect a homepage similar to Grab’s with payment options being most prominent, and a list of the many services Go-Jek currently offers in Indonesia. 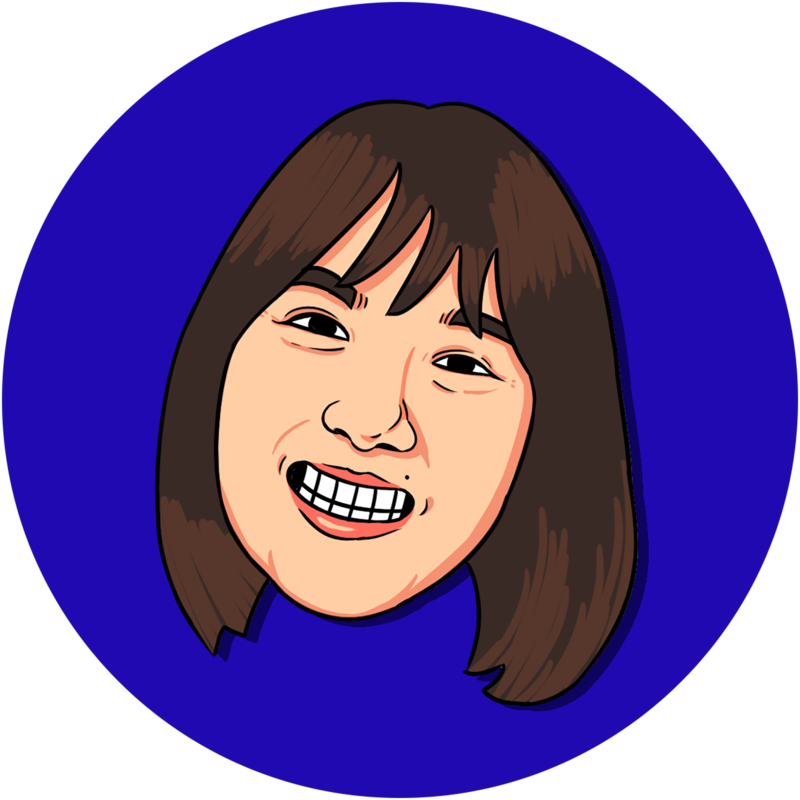 Go-Jek has also added cheerful illustrations that are used sparingly; mainly when there is a lack of visual information or error messages that make for a more delightful experience. Go-Jek v.s. Grab: Who comes out tops? For the most part, both companies seem to be quite on par with both their pricing, usage of native payment options and user interface. While Go-Jek currently offers promotions along with the absence of dynamic pricing (much like when Grab started initially), it has stated that these discounts will not be for the long term. While Grab has food and goods delivery options currently, Go-Jek has lifestyle services like beauty, massage, housekeeping and courier in Indonesia that it intends to bring into Singapore and the other countries it is entering. These services have shown to yield a higher profit margin compared to ride-hailing services for Go-Jek in Indonesia and may be what sets it apart from the competition (though Grab has been looking to expand its services as well). Ultimately, it will come down to two things: how well a company can provide its services to engage its consumers, and how much value the services will have for customers.